AMD has just released the updated Graphics Video Drivers for Windows 8 Consumer Preview for general public users. 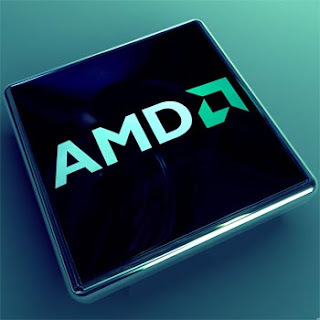 If you are running a PC that has Radeon-based Video Card inside and you wants to run Windows 8 smoothly on your System than you must has to visit AMD website for newest driver installation. AMD has just released a special set of graphics drivers for a number of Radeon based video cards that are designed specifically to be run on Microsoft's newest Operating System Windows 8 Consumer Preview edition. AMD has also published the full release details for these special AMD video card drivers, which offer up some info about the video driver's features, including support for stereo 3D, optimized screen rotation and more. There's also support for AMD's proprietary graphics features such as the Eyefinity multi-monitor support and CrossFireX multi-video card support. But if you own a AMD video card that is a part of the AMD Radeon HD 7900 family or the AMD Radeon HD 7700 series, these special Windows 8 Consumer Preview graphics video drivers are not suitable for you, but AMD says it will update the driver for those video cards soon.